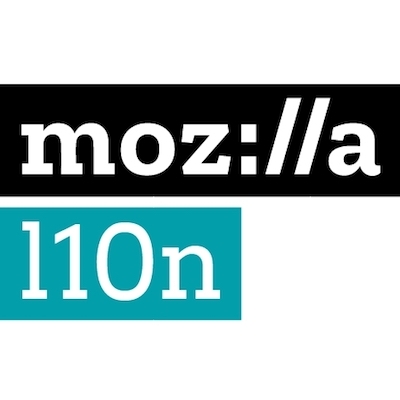 Mozilla today announced the launch of its new localization format: Fluent 1.0. Fluent is designed to make software translation faster, easier, and more natural-sounding than ever before. Fluent is a family of file format specifications, implementations and good practices developed by Mozilla and currently used in Mozilla’s flagship product, the Firefox web browser. Firefox is localized in almost 100 languages worldwide. A project this big faces many localization challenges which are hard to overcome using traditional localization solutions. Software localization has been dominated by an outdated paradigm: translations map one-to-one to the source language, which is often English. However, there are many grammatical and stylistic aspects which don’t map one-to-one between languages. In languages with grammatical genders, for instance, adjectives and past participles must accord with the gender of the noun. In French, connecté, connectée, connectés and connectées all mean connected. In the past, using traditional localization solutions to support all linguistic features in the source code required trade-offs, or was not possible at all. 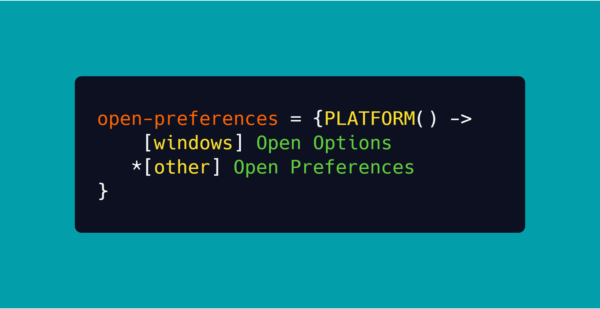 This is why Mozilla started the Fluent project: Rather than require developers to predict all possible permutations in all supported languages, Fluent keeps the source language as simple as it can be. At the same time, it makes it possible to cater to the grammar and style of other languages, independently of the source language. This allows developers to write language-agnostic code and localizers to create natural-sounding translations faster and more easily than ever before. With Fluent, designers, developers, and translators can create natural-sounding, information-rich interfaces. Fluent can help build localized desktop and mobile apps, responsive web sites, dynamic social media services, and games. Fluent files can be opened and edited in any text editor, lowering the barrier to entry for developers and localizers alike. Mozilla also has extensive support for Fluent in Pontoon, Mozilla’s open-source translation management system. Fluent Discourse: Get in touch and share your thoughts!